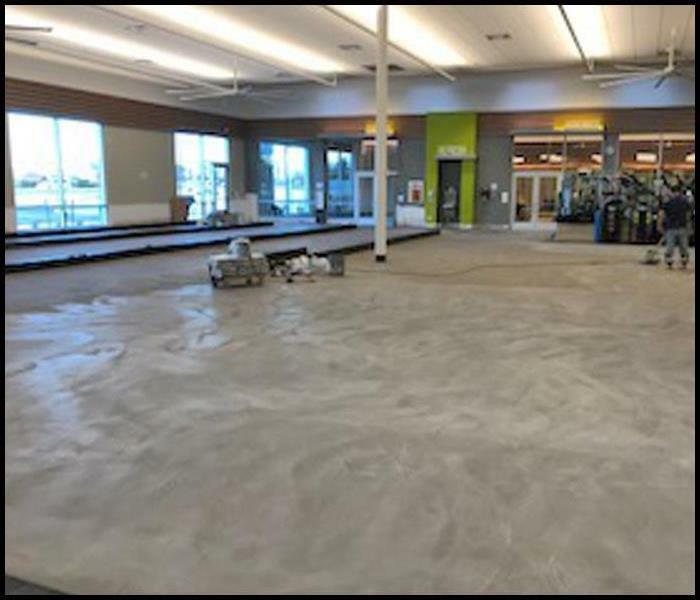 As a locally owned and operated franchise, SERVPRO of Bear / New Castle understands the importance of a clean and fully functioning commercial property. We believe a building’s appearance is often its first impression, and take our commercial services very seriously. 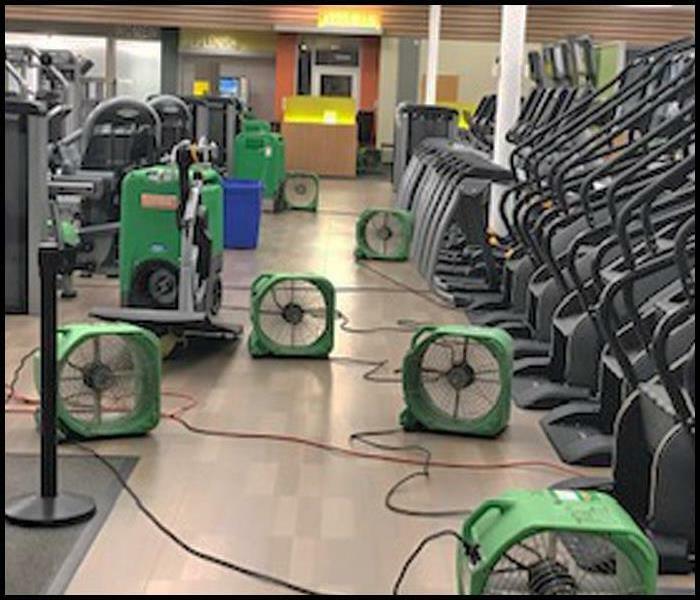 Whether you require professional cleaning to make your business look its best, water remediation following an emergency, mold remediation to prevent health issues, or a disaster recovery team, we have the training and expertise to minimize loss of productivity and make it “Like it never even happened.” Learn more about the types of commercial properties we service and what services we offer by reading below.